At Camp BizSmart, aspiring young entrepreneurs acquire valuable skills by solving actual business problems from the CEO’s of hot Silicon Valley companies. 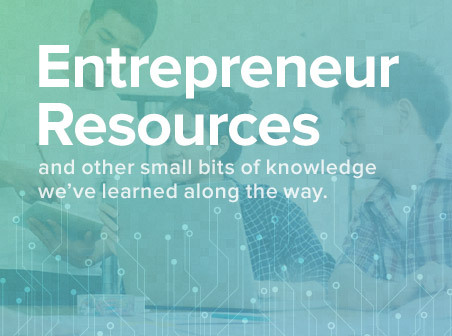 Over 10-days, students ages 11-15 work in teams and are mentored by industry experts. On day 10, students present and defend their solutions at Microsoft before a panel of venture capital and angel investors. At the 2019 camps, students will have the opportunity to create the next generation of product designs for Psi Bands and other exciting brands to be announced soon. 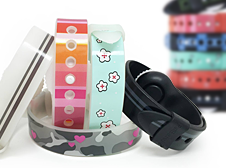 Psi Bands (pronounced “Sigh Bands”) are drug-free wrist bands for the relief of nausea due to morning sickness (pregnancy), motion sickness/travel, chemotherapy, and anesthesia. 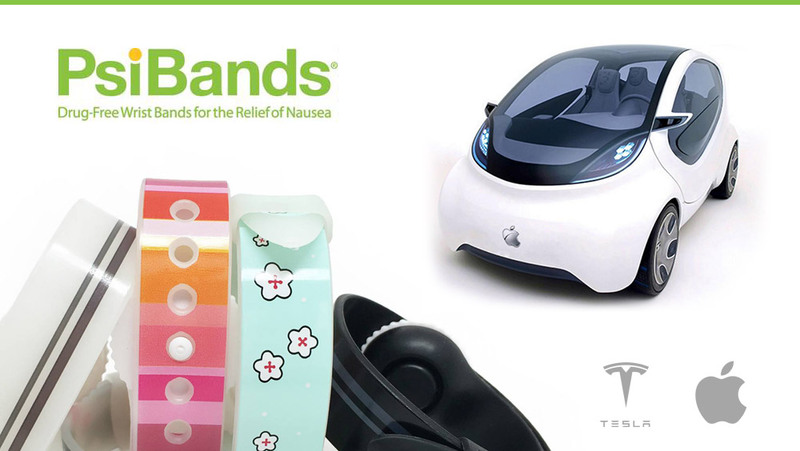 With Psi Bands, those who suffer from the VERY common, yet debilitating condition of nausea can feel better – in style and comfort! They are drug-free, adjustable, comfortable, waterproof, reusable, affordable, and, of course, fashionable. Need on-campus housing? We have multiple sessions that offer that option. Limited spaces are still available – sign up now to secure your space. * A limited number of residential spaces are available for this session. Want more details about how our camps work? You can find a day-by-day overview below. Team Building, leadership, understanding market opportunities, creative problem solving, concept analysis & product design, finance and marketing strategies. Are you an entrepreneur and do you have “Grit”? Why passion matters. Meet Silicon Valley founders and CEOs. Be challenged with a real-world business design case. Learn team roles: CEO, CFO, CIO, CTO, CSO, VOC and CMO. Be the first young aspiring entrepreneurs to use the first-of- its-kind artificially intelligent mobile app called BizSmart Coach that puts you in charge of your leadership skill and ability development. Practice product design. Make an original concept. What sells and why? How will it stand out from the rest? Is it an iPod yet? Taking a cool idea from concept to design. Let’s get creative! Why do great products and inventions matter? WAGIC design day. Concept visualization, bring products to life. Market research and competitive analysis. Learn how to improve your design concept based on value-added research. Will your idea make money? Will someone buy it? Is it what the customer wants? Build your financial IQ. Why “doing the right thing” is critical to long term success. Writing an efficient business plan and making a compelling presentation. Competition week, and celebration of success. Creating a sales strategy and how to close the deal. How to tell your story with passion and share your vision for changing the world. Writing an effective business plan. Practicing your presentation with the “WOW” factor. Contingency planning for what could do wrong. Leading your team to the finish. Adding zest to your pitch. Present your business plan to real entrepreneurs and venture investors, share your passion and receive feedback from experienced presenters and speakers. A “Contest of Ideas”. Taking your idea to market. Listening to the customer. Asking real investors to “Show me the money”. How to win and lose with grace. The benefit of persistence to achieve goals. Graduation, celebration, recognition of the winning team and the “ZOG Award”. ZOG stands for: Zest – Optimism – Grit; essential qualities that researchers believe are indicators of future success. Learn more about the 2019 business cases.